Casey has been awarded a major improvement scheme at an iconic Salford tower block that was once earmarked for demolition. 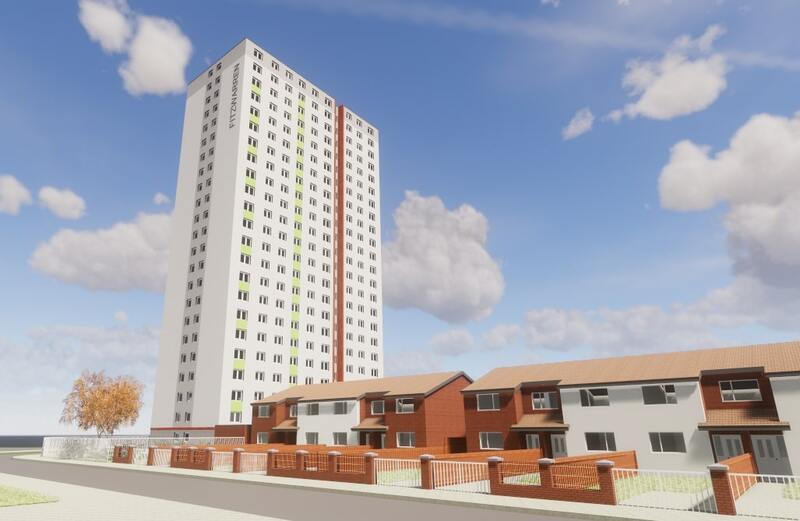 Salix Homes is investing £7.5 million to completely transform the 23-storey high-rise building along with 10 terraced homes on the neighbouring Rosehill Close. As part of the ambitious investment programme, the aging 1970s block, which contains 135 one-and two bedroom apartments, will be fitted with new kitchens, bathrooms, an energy efficient heating system, new windows and doors and the upgrading of communal areas. Casey will also be installing a sprinkler system and a state-of-the-art fire alarm system as part of Salix’s Safety Enhancement Programme across all of its tower blocks in Salford. Casey is proud to be announced as one of five contractors appointed to the new Blackburn with Darwen Borough Council ‘Growth Framework’. 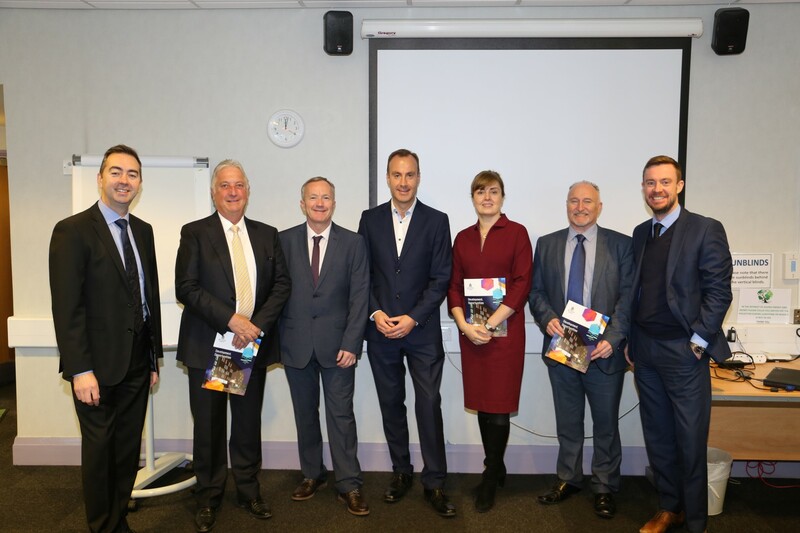 Blackburn with Darwen Borough Council is launching its new framework for construction, civil engineering and development schemes in the borough. 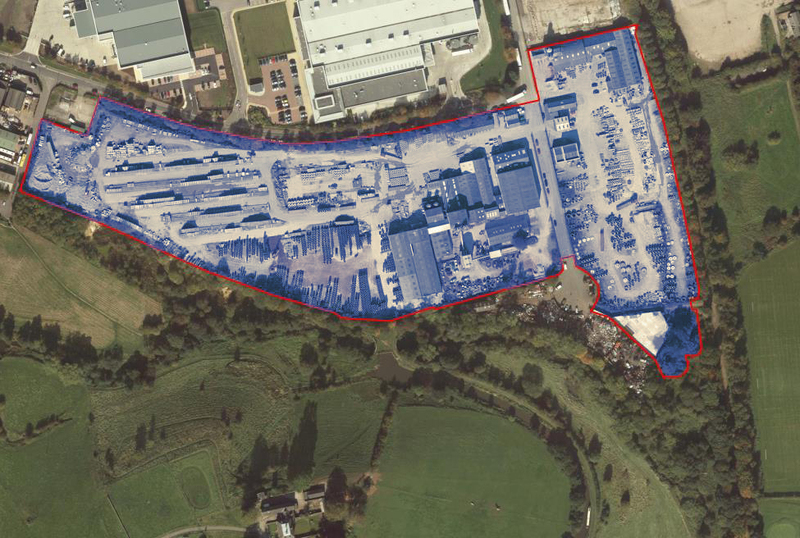 The innovative new Framework will support growth by bringing forward Council owned sites for commercial development, in addition to procuring construction and civil engineering works for infrastructure projects and capital programmes. Blackburn with Darwen Council has an ambitious and exciting Growth Programme, with over 180 public and private sites identified for development opportunity across the borough. The Framework will be used to help accelerate some of those sites bringing forward employment, housing and town centre opportunities. This month, we welcomed two new students at Salford University School of the Built Environment to the Peter Casey Scholarship family. At the end of their first academic year, a student from the school is chosen on merit to receive the award. 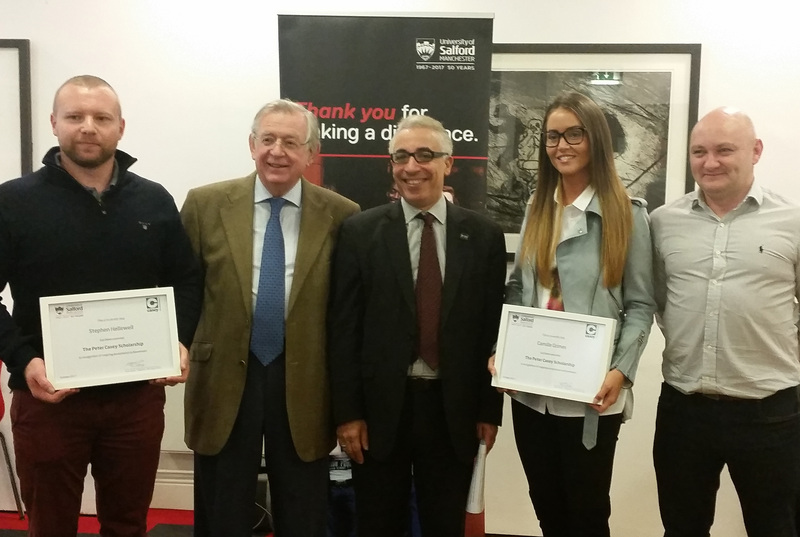 Every fourth year, gift aid allows two students to receive the award and this year's recipients were Camille Grimes, studying Quantity Surveying, and Stephen Hellewell, studying Construction Project Management. 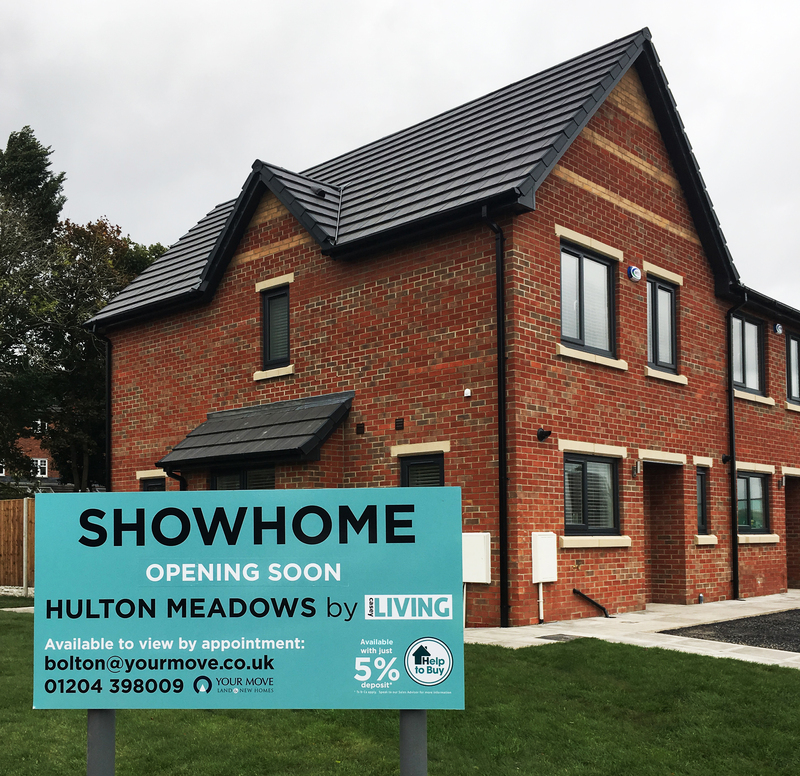 The showhome at Casey Living development at Hulton Lane, Bolton, opens on Saturday 7 October. This development provides great family living in 3 and 4 bedroom homes. You can see floor plans here.